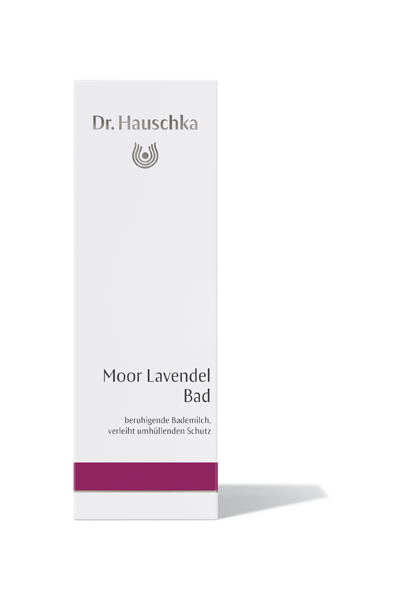 This finely aligned product with horse chestnut and horsetail extracts is based on a moor extract prepared using a special rhythmic procedure. When combined with warm water, it offers a sense of enveloping protection. Almond and avocado oil gently moisturise your skin. 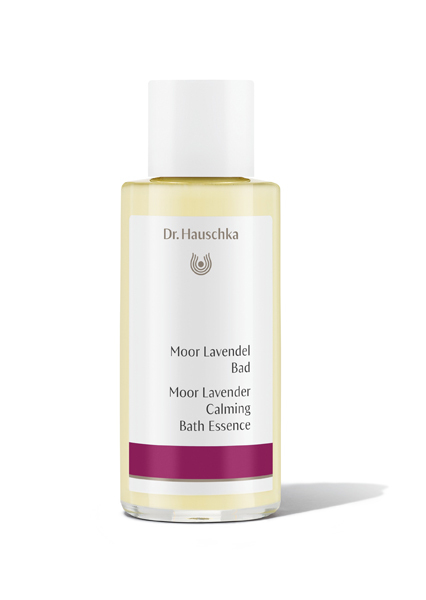 Use: Add several capfuls of Moor Lavender Calming Bath Essence into the stream of running water as the bathtub fills. Ingredients INCI: Aqua, Lavandula Angustifolia Oil, Prunus Amygdalus Dulcis Oil, Glycerin, Alcohol, Persea Gratissima Oil, Linalool*, Acacia Senegal Gum, Peat Moss Extract, Simmondsia Chinensis Seed Oil, Glyceryl Oleate, Lysolecithin, Coco-Glucoside, Equisetum Arvense Extract, Aesculus Hippocastanum Seed Extract, Parfum*, Limonene*, Coumarin*, Geraniol*, Citronellol*, Xanthan Gum, Bentonite, Chondrus Crispus Extract.